A much-needed 21st century update on a winter staple. 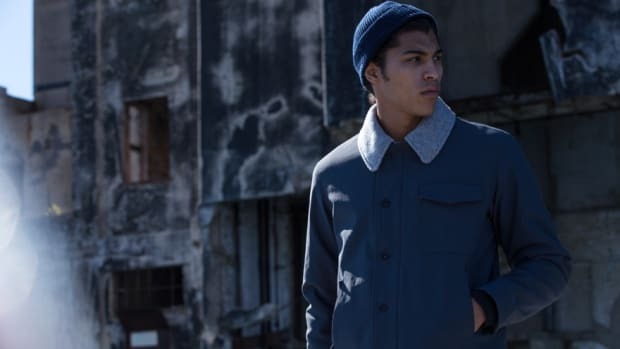 A British favorite is getting a high-tech upgrade via the folks at Outlier as the company has rethought what a dufflecoat in 2015 should be. 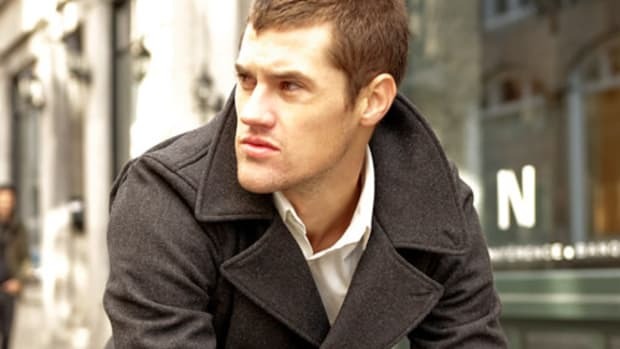 The end result of this development is the Liberated Wool Dufflecoat, a streamlined take on the cold weather classic. 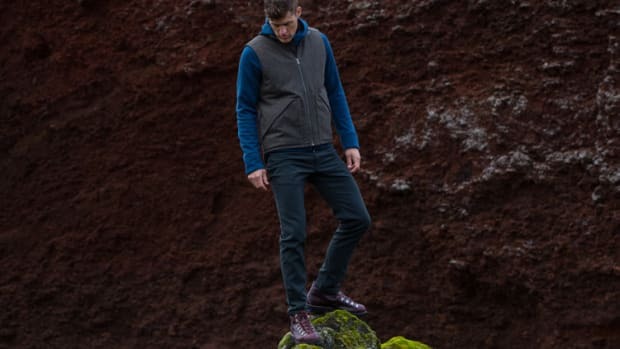 What they&apos;ve done is reduce the bulk of the traditional design and and used a four-way stretch woven wool that&apos;s bonded to a layer of lightweight fleece. That combo gives you a better moving jacket without the excess weight of melton wool. They&apos;ve also tweaked the toggles and used modern Fidlock mag-mech closures that let you fasten the jacket easily and quickly with just one hand. The jacket is also coated in Schoeller NanoSphere to fight stains and liquid and the material is also breathable so you&apos;re not cooking inside your jacket. 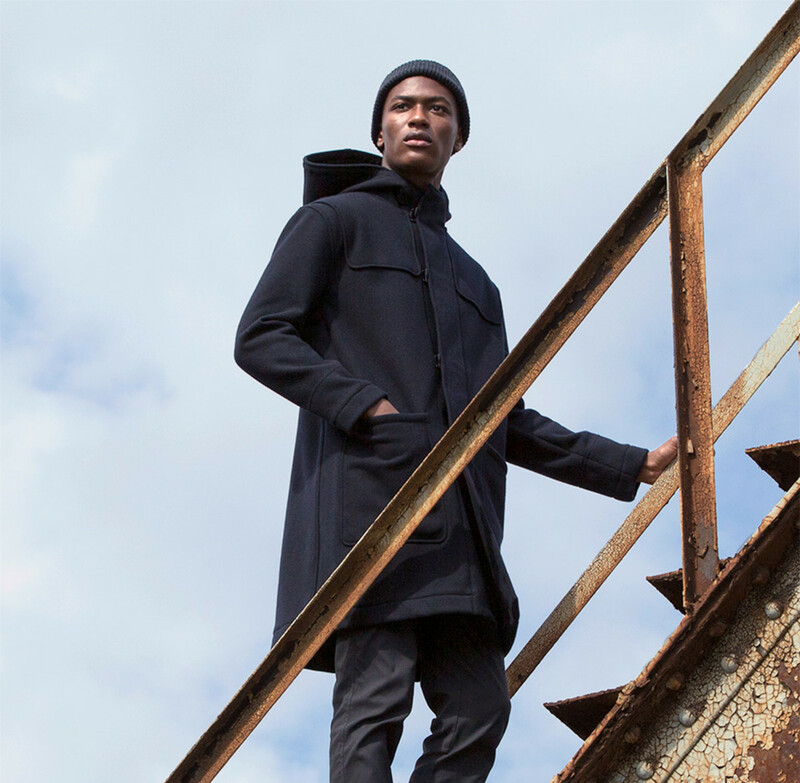 The winter staple gets Outlier-optimized.